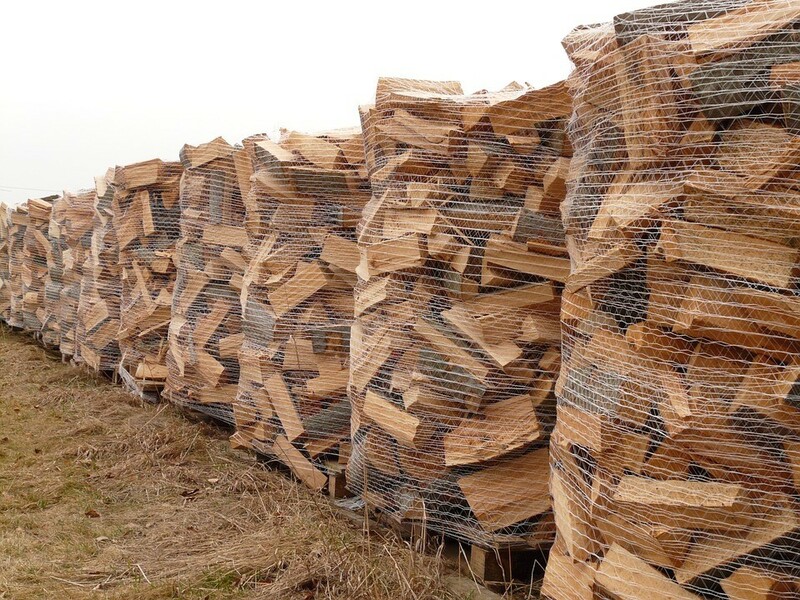 If you own a traditional fire or stove, you will need to buy logs for it – but should you buy seasoned logs or kiln-dried logs? After all, both types of logs come with different benefits, so it can be difficult to know which option is the best. Here’s everything that you need to know about both seasoned logs and kiln-dried logs, so you can buy the right logs for your home. A proper wood-burning fire or stove can warm the whole house when it is being used – but which type of log should you be using? Lots of people aren’t actually sure if there is any real difference between kiln-dried logs and seasoned logs, but in reality, both logs are very different. The main difference between the two types of logs is that seasoned logs tend to have a higher level of moisture. You may think that this means they aren’t really suited to fires and stoves, but this isn’t always the case. 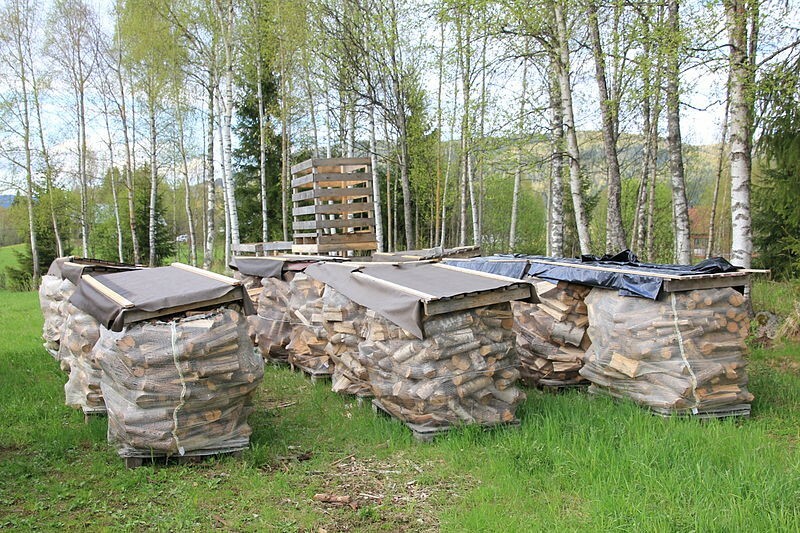 In fact, some companies sell seasoned logs with a lower moisture level so that they can still be used on fires. However, in general kiln-dried logs are better suited to fires. This is because most seasoned logs have a moisture content of 20% to 30%, which is fairly moist. This means that they may not light easily, and they are also more likely to go out than kiln-dried logs. The final problem with seasoned logs is that they can sometimes produce a lot of smoke, which isn’t good for your lungs – and it can also turn the glass on your fire or stove black. If you want to buy a beautiful metal log holder to help store your logs, visit https://www.themetaltree.co.uk/ to find out more. Most kiln-dried logs have a moisture content that is 20% or lower, which means that they are perfect for both stoves and fires. This is because it is easy to light them, they don’t produce black smoke and they don’t need relighting frequently. A log fire is a beautiful way to warm and illuminate your home. Just make sure that you buy good quality logs, or you may find that the fire produces black smoke and is difficult to light!